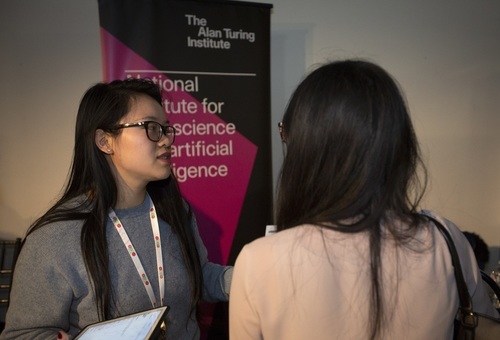 The Alan Turing Institute is the UK’s national institute for data science and artificial intelligence. We offer fully funded PhD programmes with our 13 partner universities to proactive graduates interested making a real impact on the world. Read more about our offer at: https://www.turing.ac.uk/work-turing/studentships or email academic-recruitment@turing.ac.uk.